As we take the culture of Carnival Global, get ready to be wrapped up in the customs, music, traditions, food, and people that make each location unique! This June, we stopped in Hollywood, for the annual LA Cultural Festival to take in the sights and sounds of their festival. We were shocked by the thousands that came out to enjoy! Produced by Vanessa James Media in association with SteadyImage Multimedia. 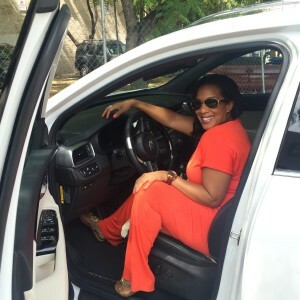 BLOG: 5 Things to Love about the new Kia Sorento! 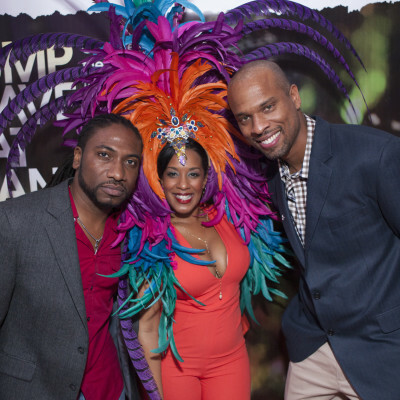 The Carnival To The World Pre-Launch at Media Mixology 2015!